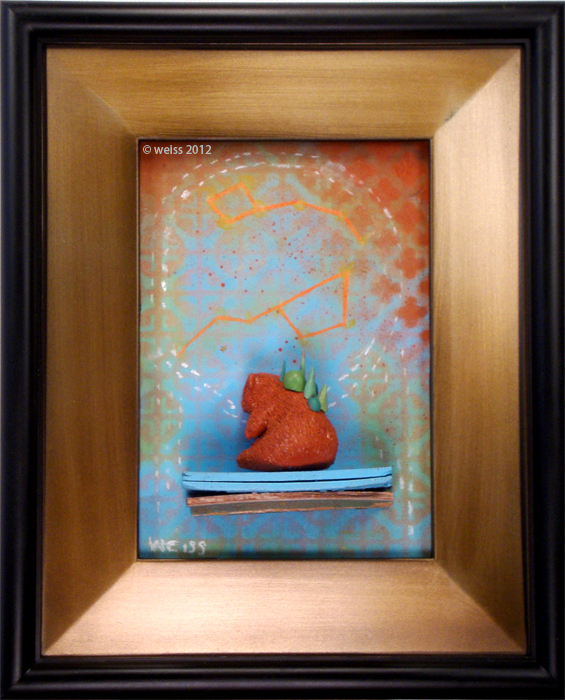 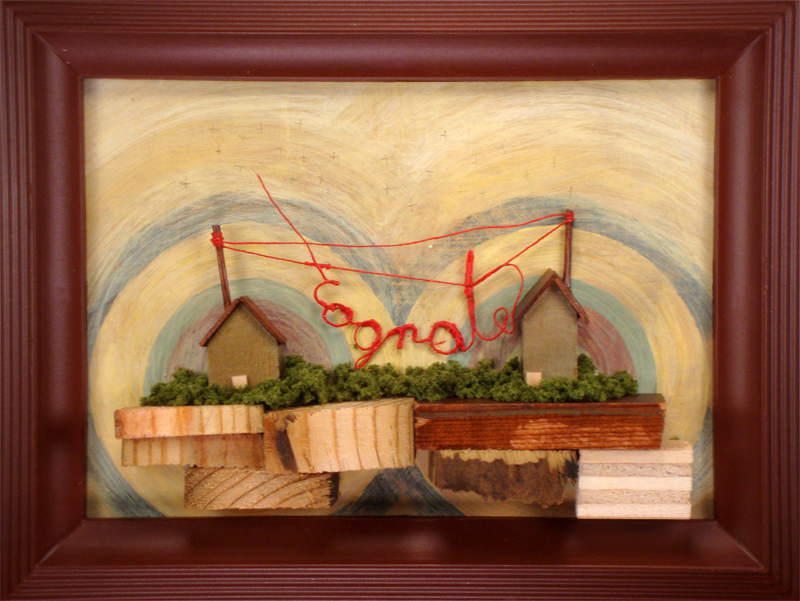 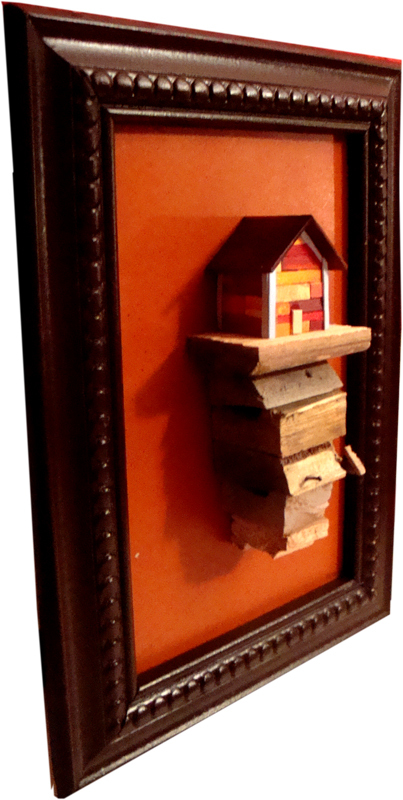 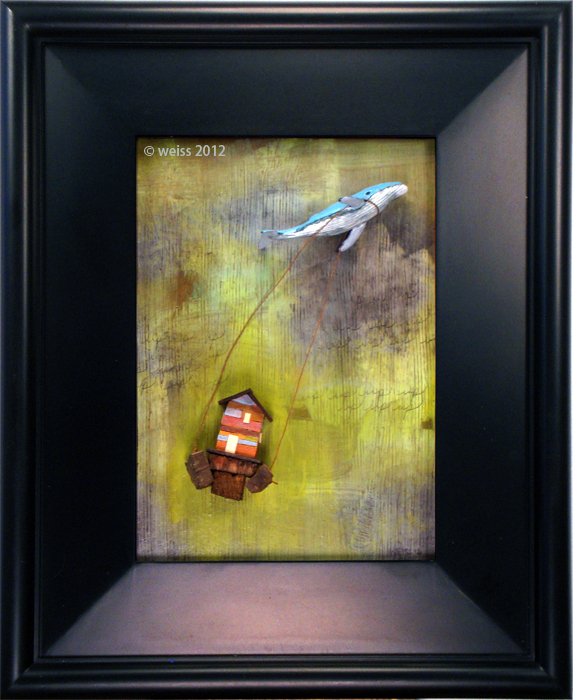 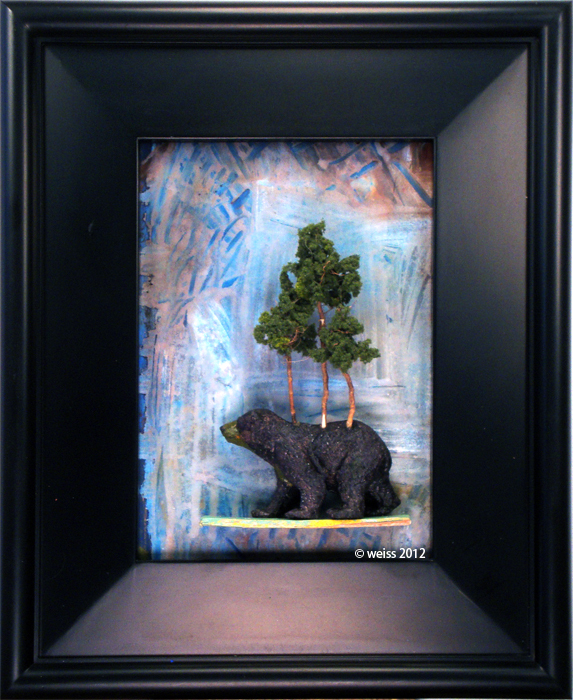 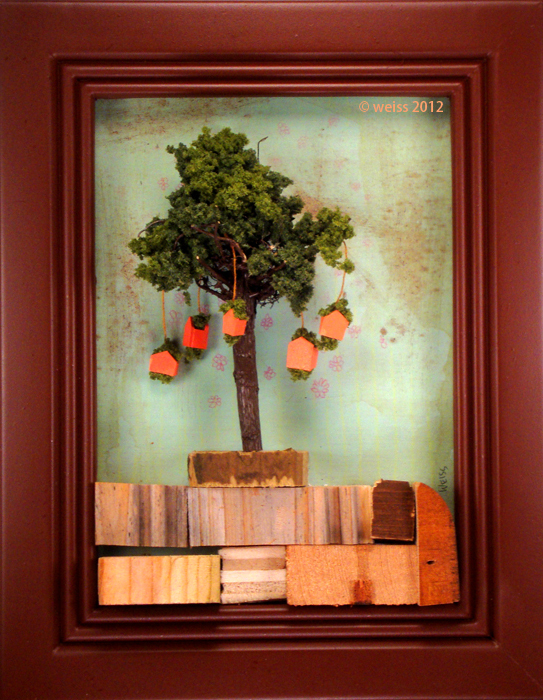 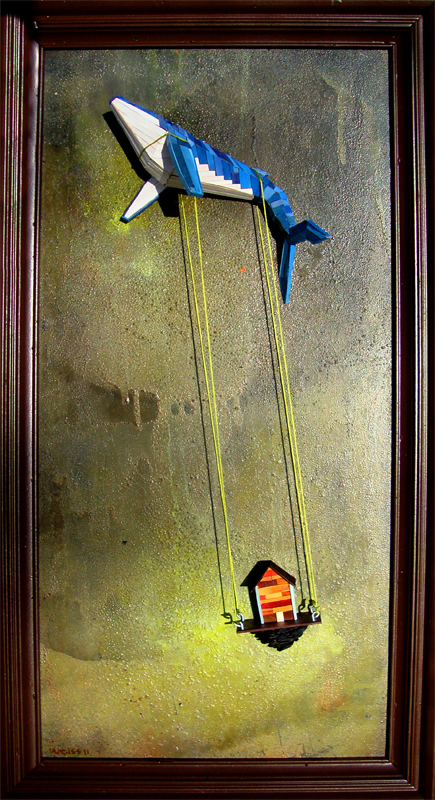 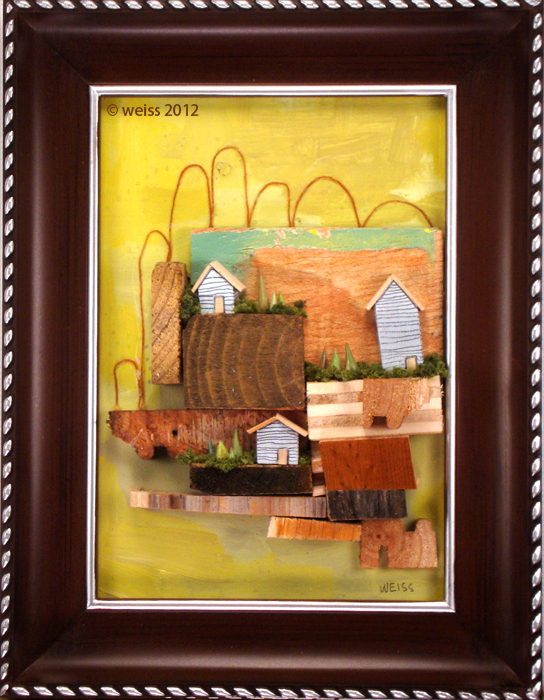 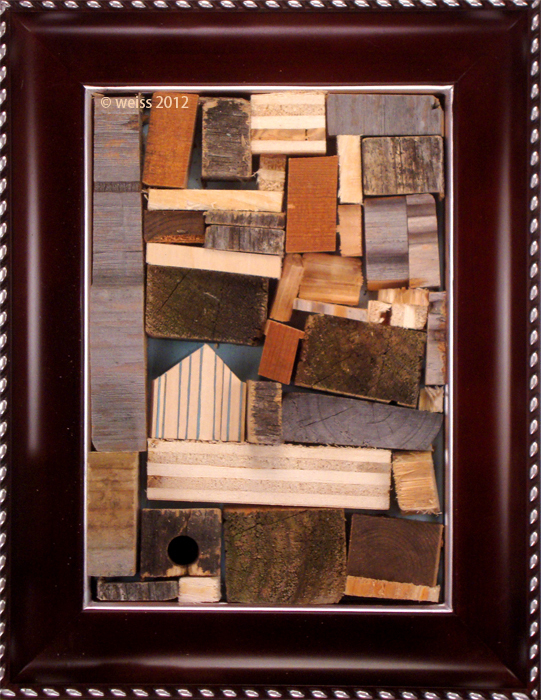 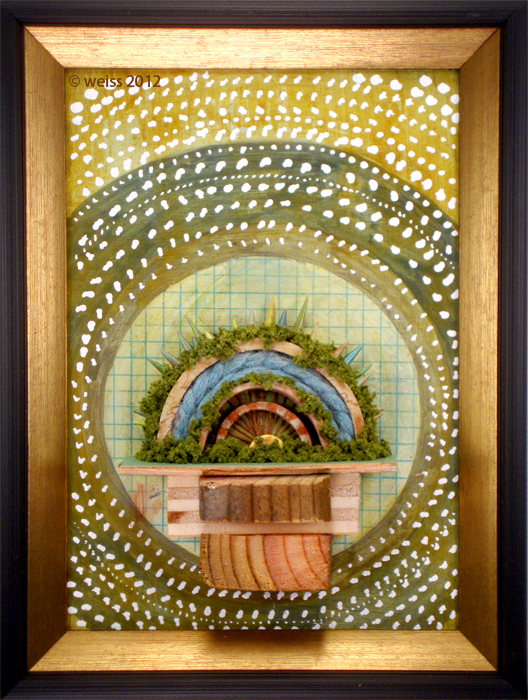 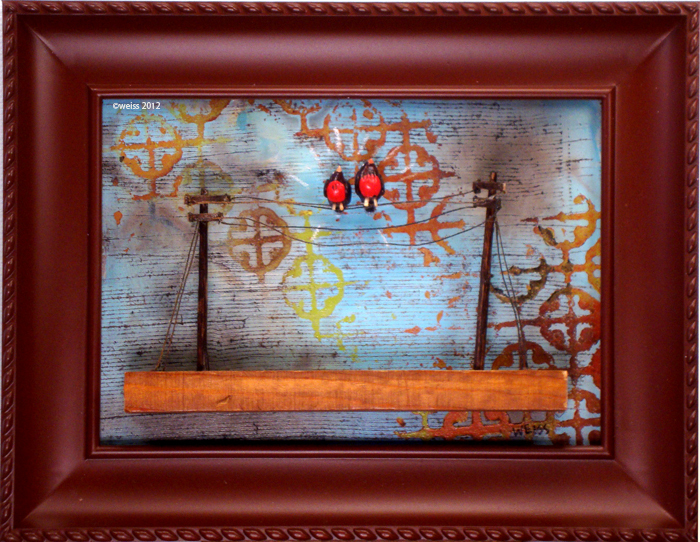 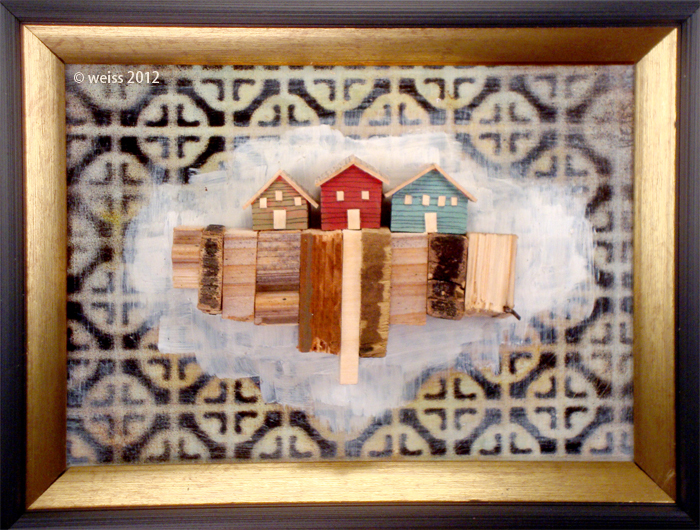 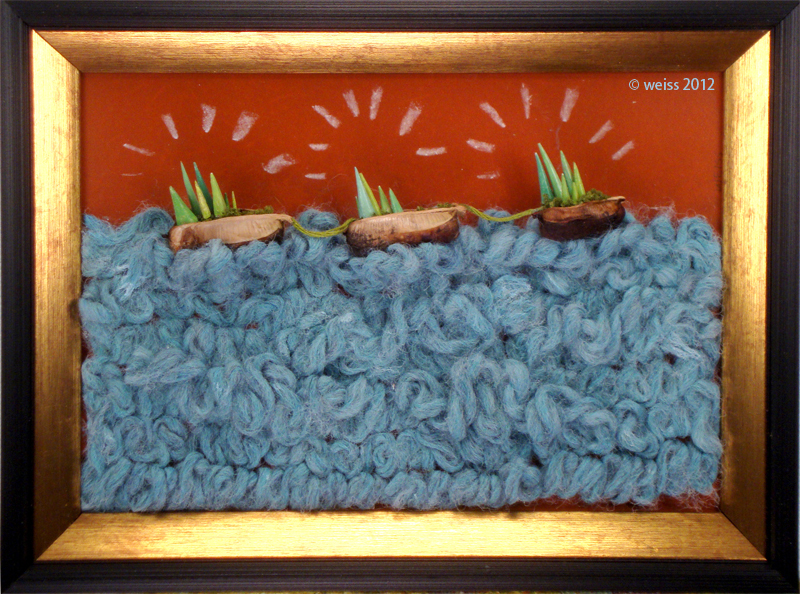 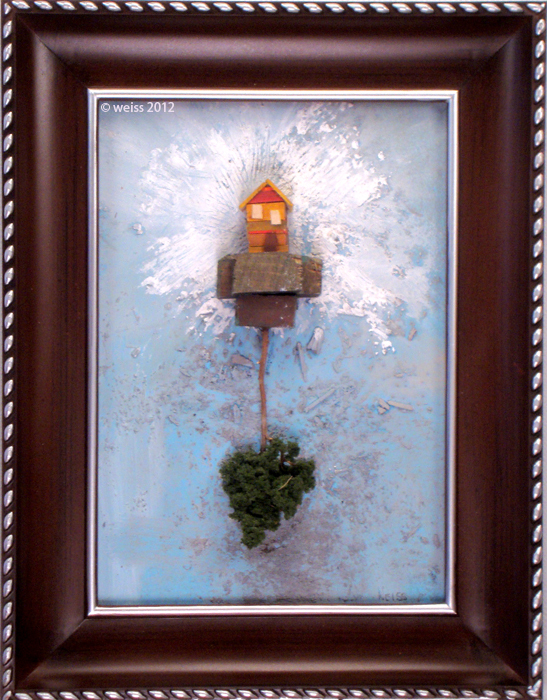 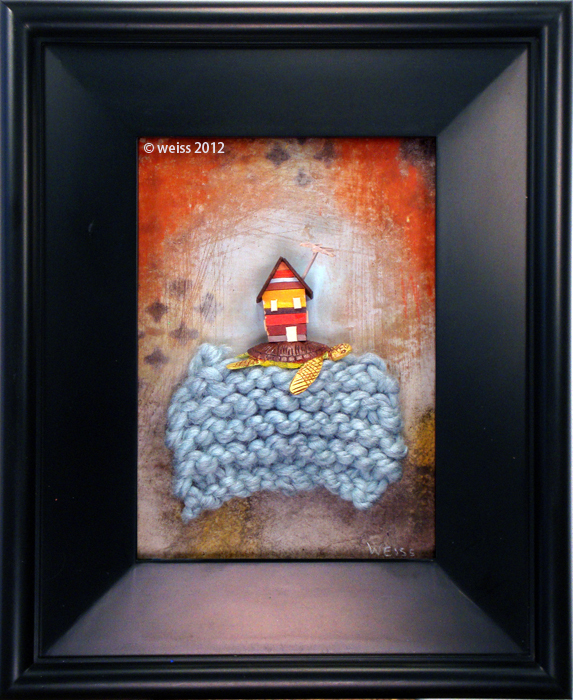 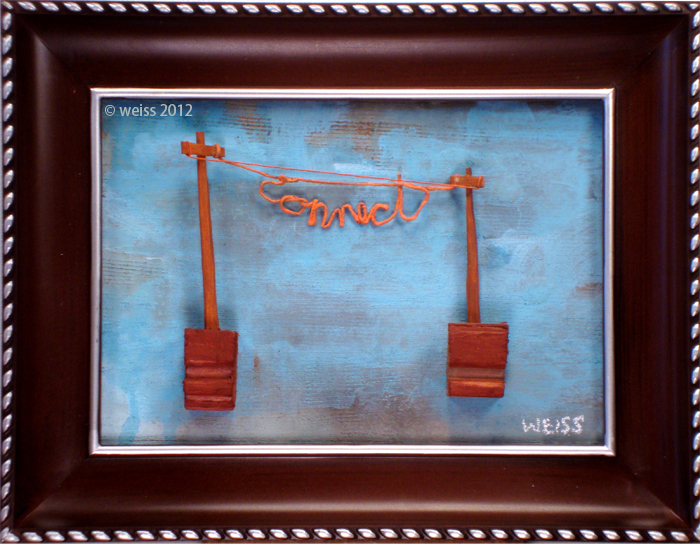 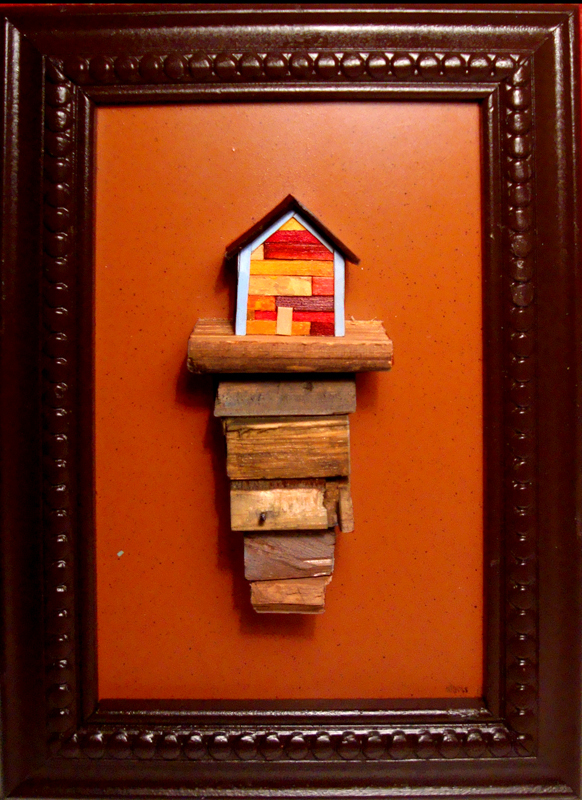 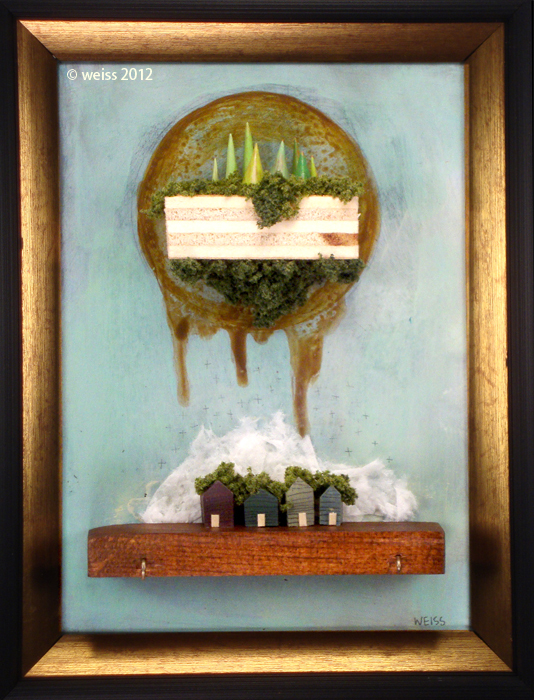 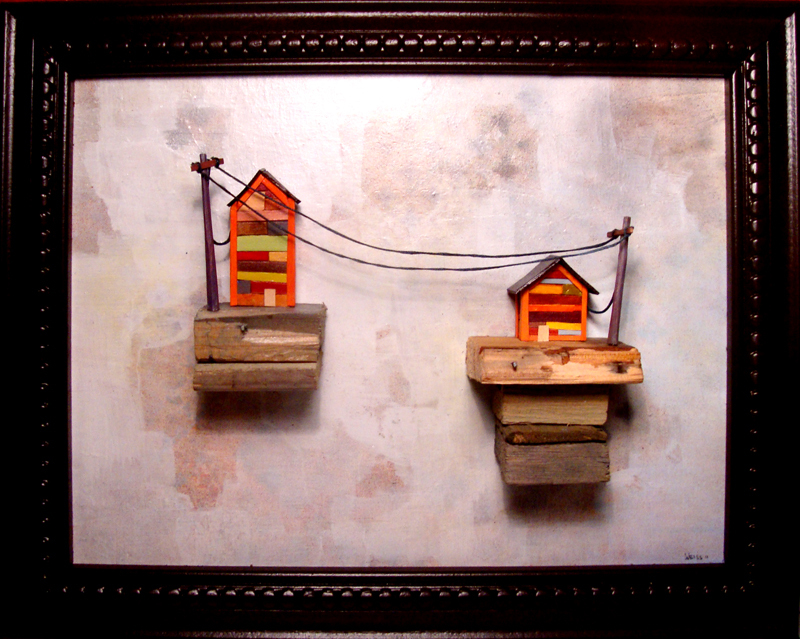 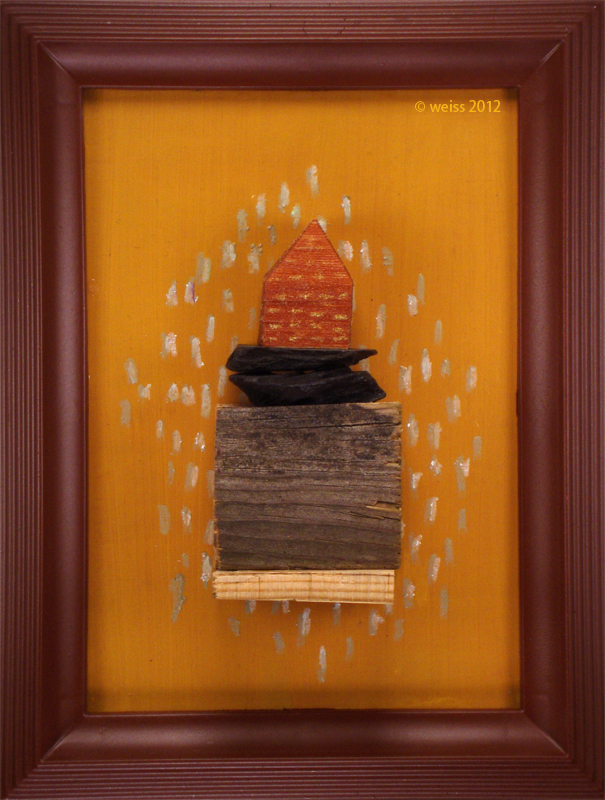 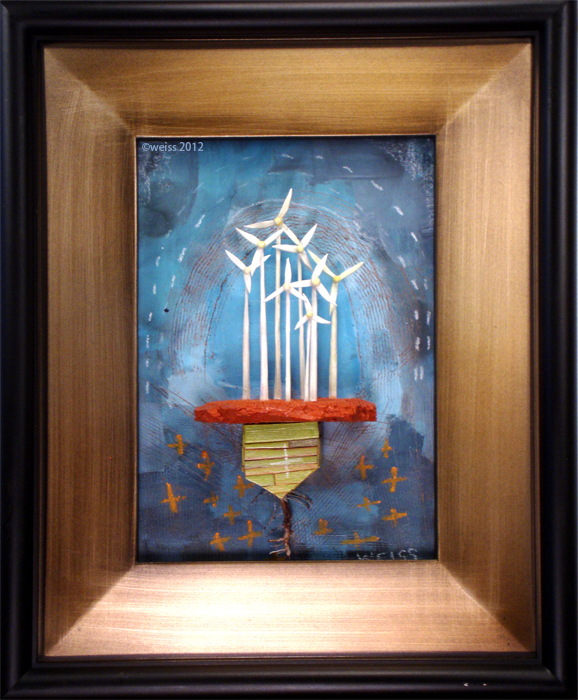 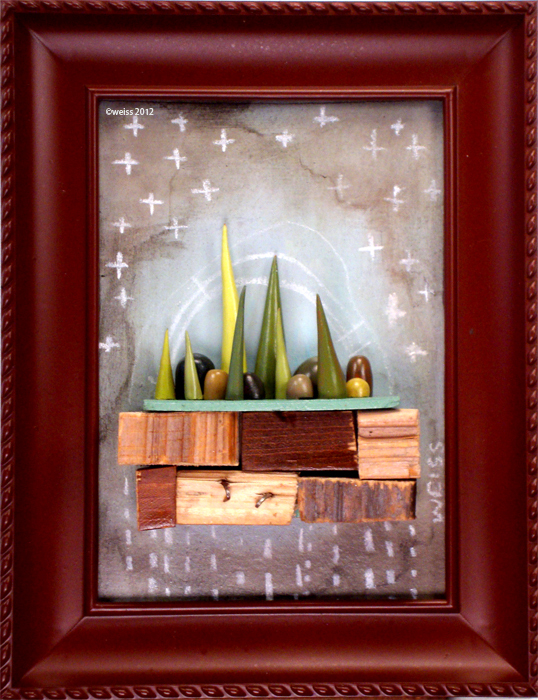 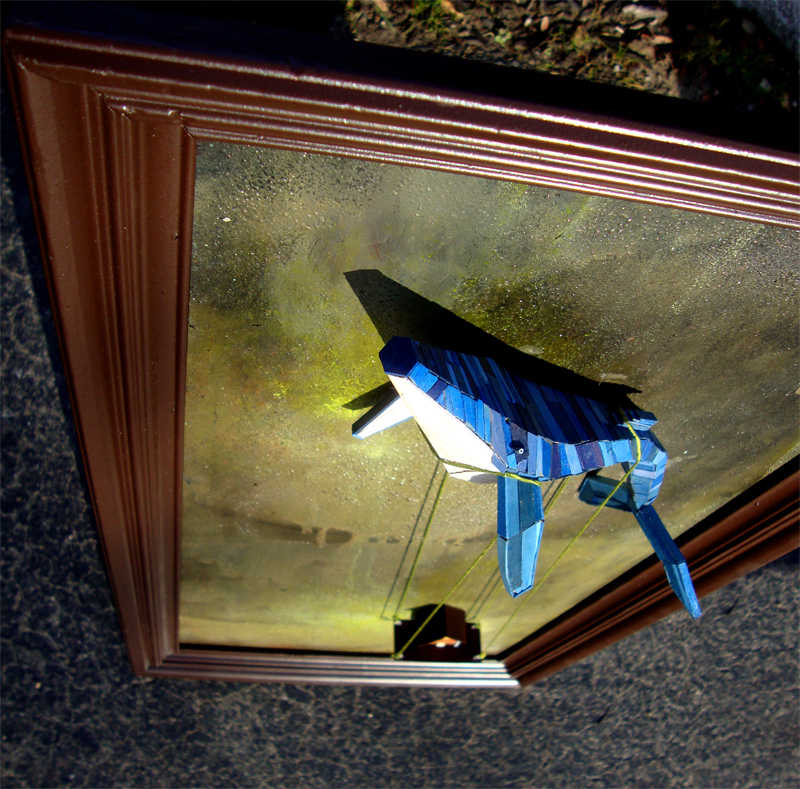 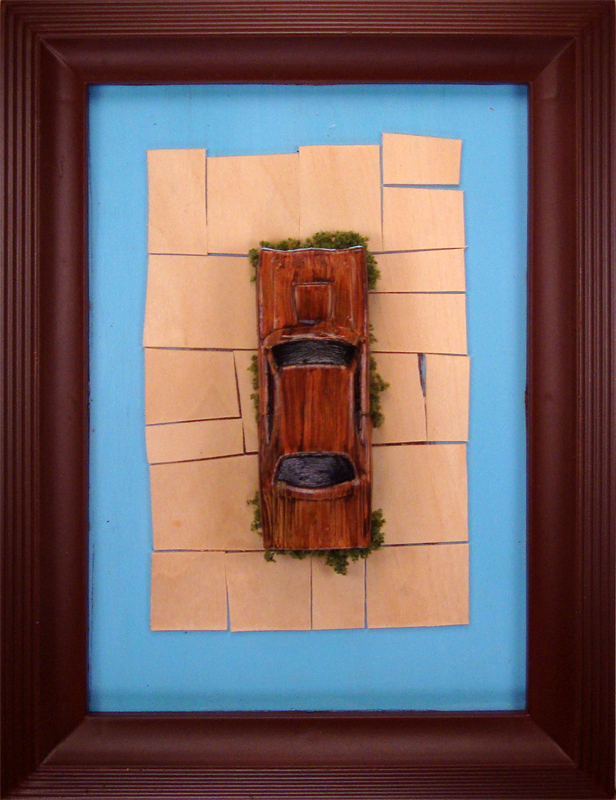 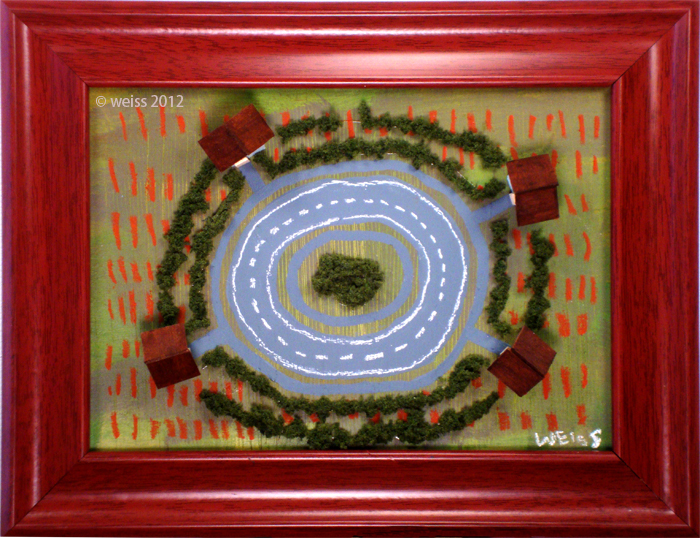 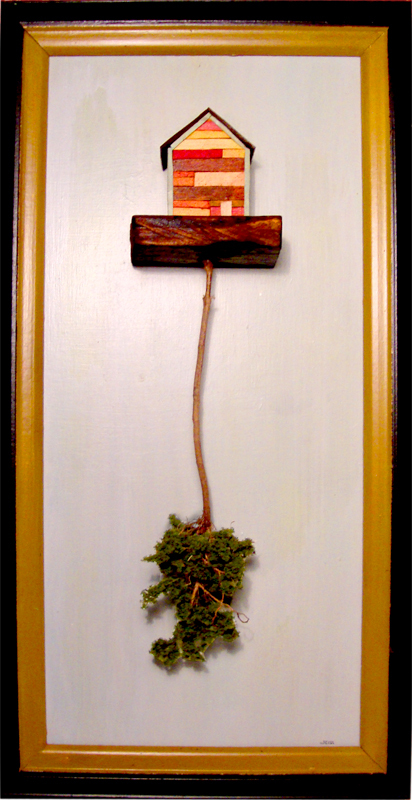 basswood, acrylic, fiber, fire, spray paint, reclaimed wood and second attempt at a home made frame. 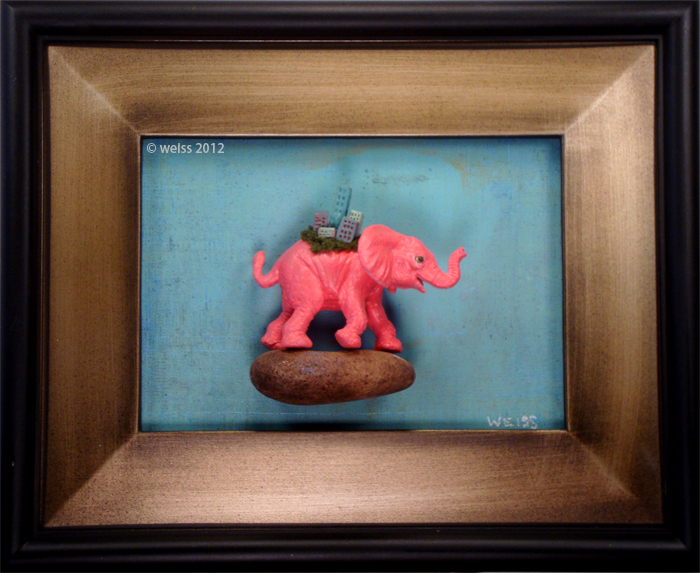 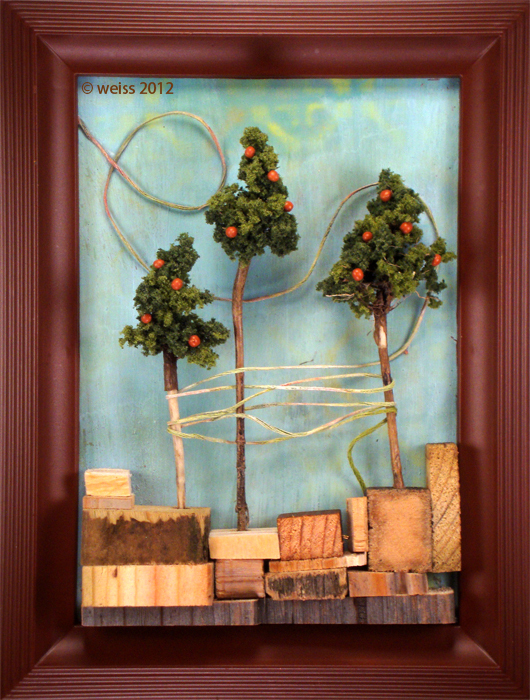 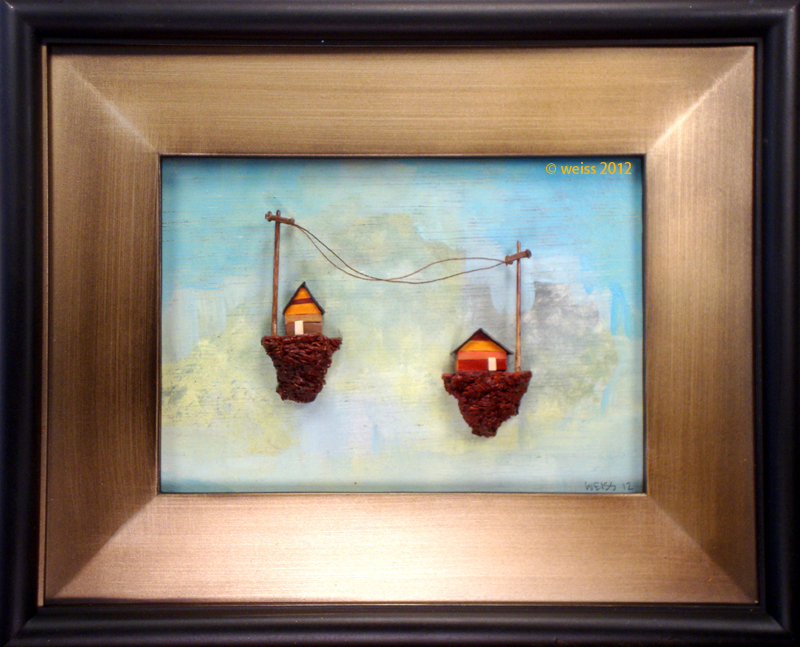 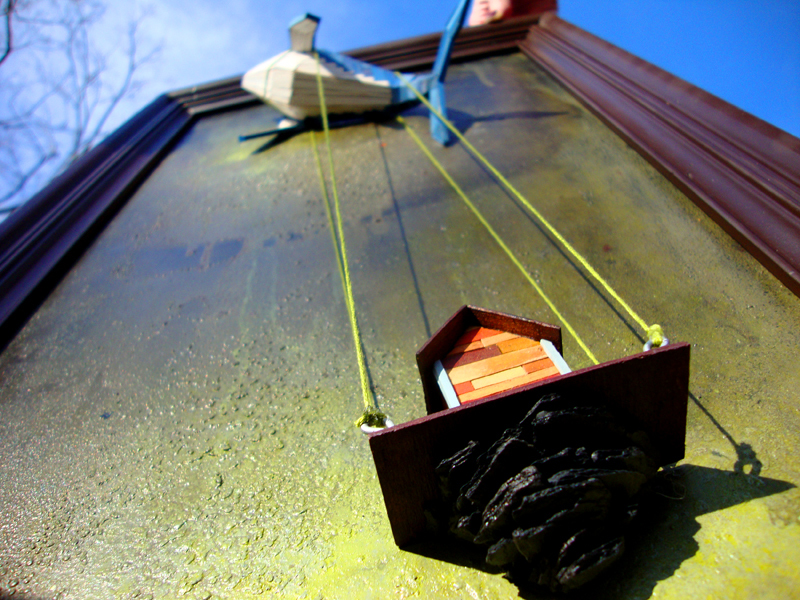 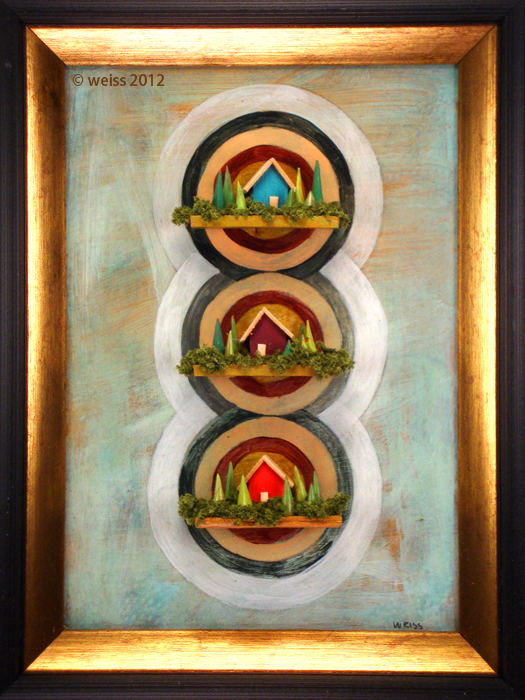 This piece is available at the marvelous River’s Edge Gallery in Wyandotte, Michigan. 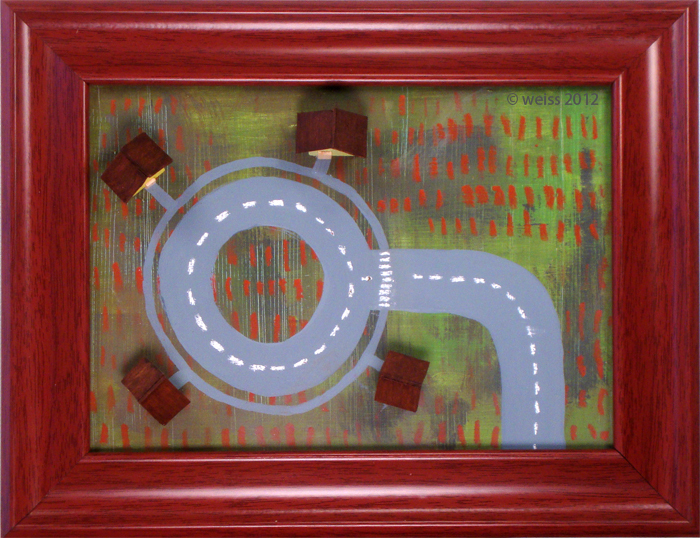 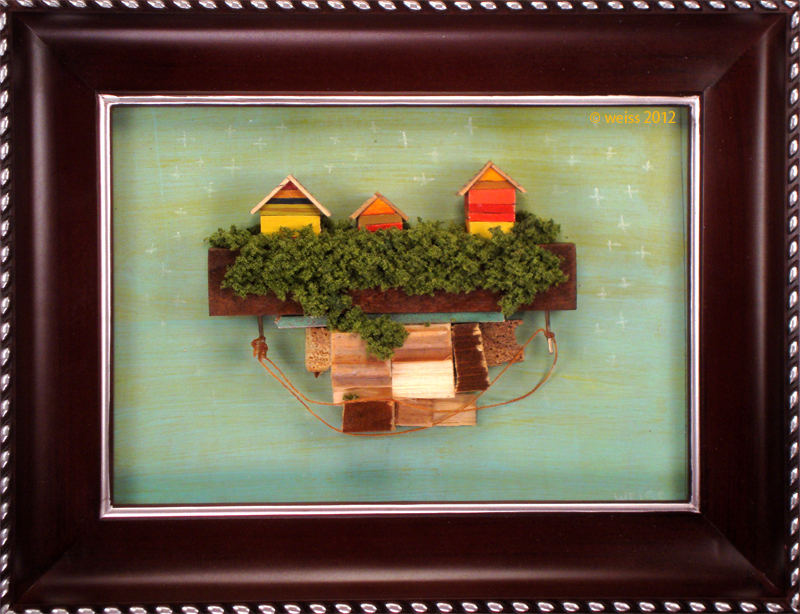 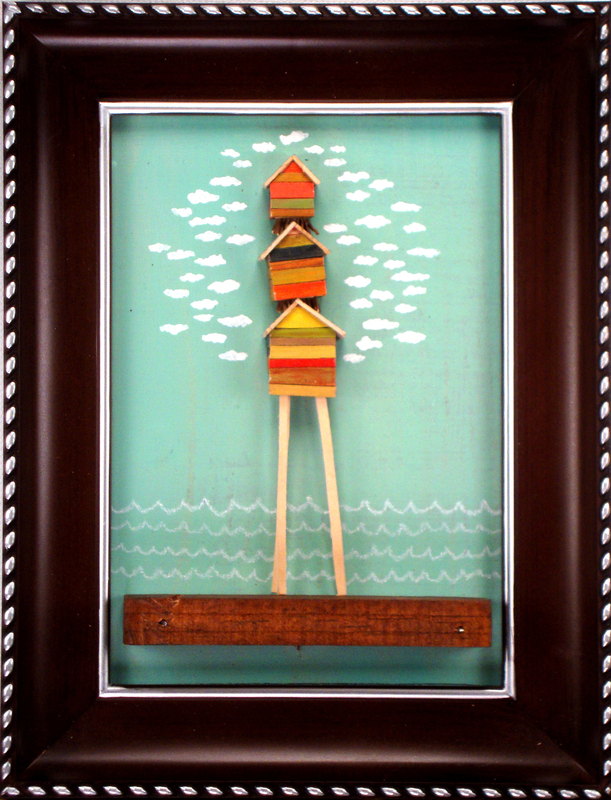 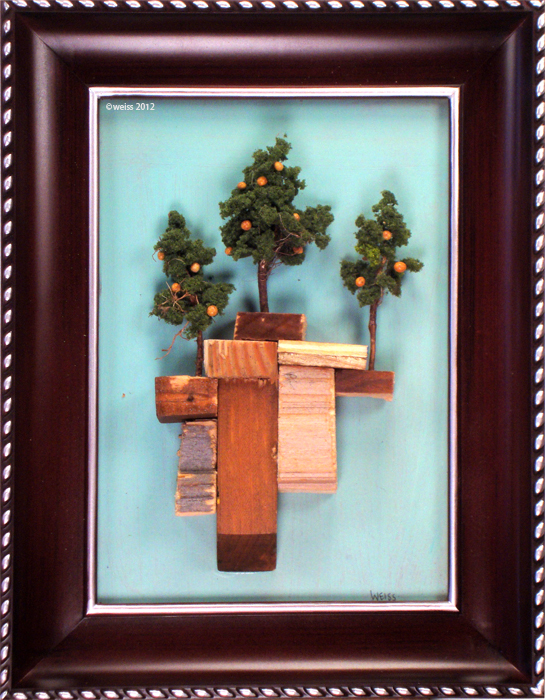 Basswood, reclaimed wood, acrylic and my first attempt at a home made frame. 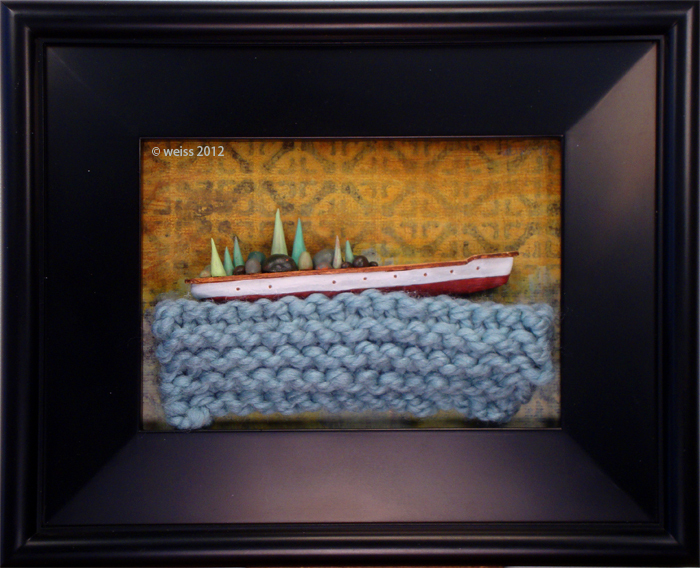 This glorious piece is available at the River’s Edge Gallery in Wyandotte, Michigan!